One of my biggest regrets for the employee portion of my career is that during these years I didn’t work to grow my business network. While I was stuck in the employee mindset I just didn’t see the value of networking. Luckily, I accidentally learned some networking skills by getting to know most people in my local church congregation. But, outside of this relatively narrow pool, I didn’t really get to know the greater public. 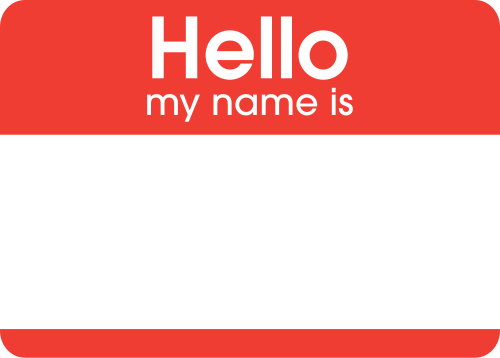 I was essentially walking through life with my business name tag blank. One of the hardest problems to solve in business today is the task of finding qualified people. Google has become instinctual for most people as a source for finding information, but it is generally your last resort when it comes to finding people. LinkedIn and Facebook are better, but these are generally not the public’s first choice for this task. Imagine you are walking out your front door on your way to work. You’re just a little late. As you go down the steps off of your front porch, the plank on the final step breaks. You probably voice your favorite explicative (Bob Sagot! ), feel at least a tiny bit frustrated, and then realize that your front step breaking probably isn’t an emergency that you need to deal with right now. You make a mental note and rush on to work. What happens as soon as you walk away from that step? You’ve probably already unconsciously made a decision of whether or not you’re going to try to fix it yourself Let’s assume you’re not. That means you’ll need some help. You aren’t pulling out LinkedIn, Facebook, or Google to find some sort of step repairman, even if you weren’t late. What happens is that you think to yourself “who do I know that might be able to handle this?” With this common of a problem, the odds are good that you’ll think of someone you know that will be able to help you. However, what happens if your go-to-woodworking-fix-it person is on vacation? The answer is usually networking. What really happens is that as soon as you get to work you tell your coworkers that your front step broke (you’re late and need an excuse, right?) and you’re not sure how to fix it. 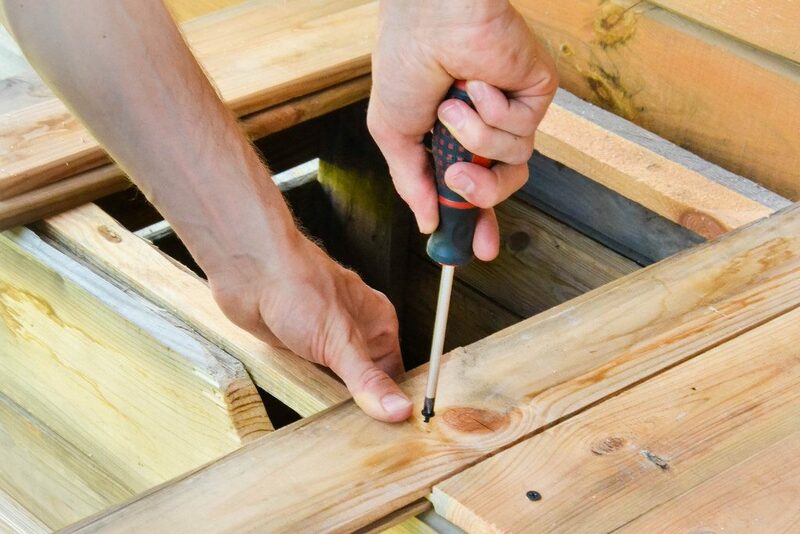 Now that you’re on the topic, you’ll probably ask your coworkers if they know anyone who might be able to fix a broken wooden step? If anyone gives you a recommendation, you are extremely likely to try to do business with that person. Google very likely doesn’t even occur to you as a place to find people who can help. If you’ve tried to imagine what you would do in the situation of this story, you should be seeing the overwhelming importance of networking. When you’re introduced to someone as a person that does x, your friend isn’t just communicating that you do x. With an introduction, your friend is also saying that they trust you to do x. If you want opportunities to come your way, people must know that you do x. In most cases, people who need x won’t know that you do x unless you find a way into their personal network. For those of you thinking that you can’t do this, that you might as well give up now, just hear me out. It’s actually not that difficult to become a good networker, once you realize how much it can positively impact your life as well as the lives of everyone in your personal network. You will be surprised by how much of difference the practice makes. Listen to the high-level of the problems of others. Connect them with others in your personal network that might be able to help them solve their problems or who might know someone who can. If you can help personally, so much the better. Mention to your now grateful friends what problems you can help with and ask if they know anyone who might benefit from your skill set. Periodically follow up with those in your network who are well-connected to your target client pool and find something small you can help out with. Or, just become their friend. Meet more new people, learn the basics of their skill sets and current business problems, and repeat. The bottom line is that if you do your best to be as genuinely helpful as possible to as many people as possible in and close to your target audience, your target audience will want to help you in return. You might not actually be selling anything at the time, but your assistance and expertise will be remembered. When you come to a point in your life where you are looking for others who can utilize your services (customers, employers, etc.) you will have the upper hand over the competition. This is a skill that helps everyone. Decide today to take your first step. Nice job, Brian. Well written and well thought out.